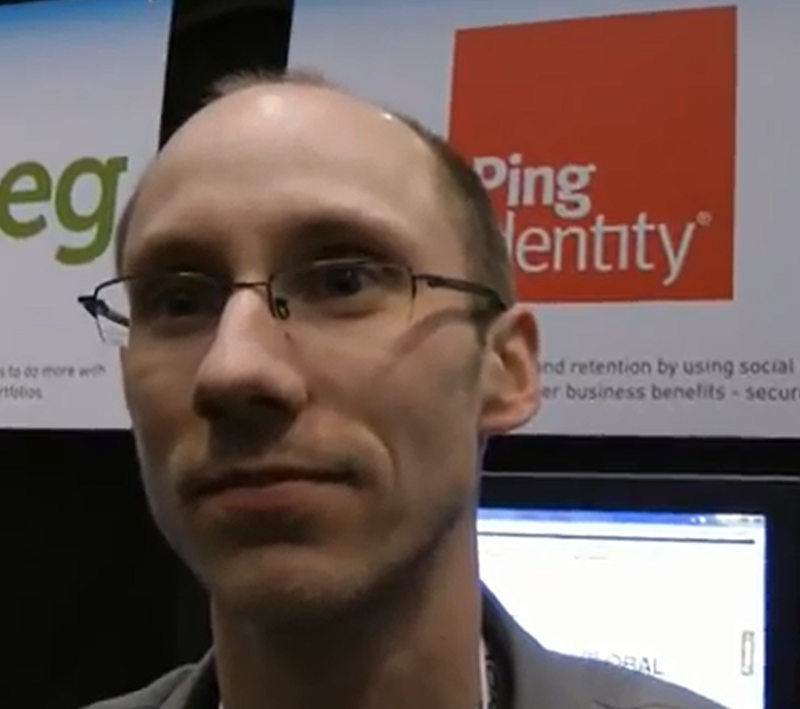 Ping Identity provides secure cloud identity management with social media integration. Last week, I covered Finovate Europe 2012 live on the Visible Banking blog. At the end of another long day packed with innovative digital services and platforms, I managed to record a short interview with one of the few demoing companies helping financial institutions to better leverage social media, Ping Identity. This is precisely this element of their solution that caught my eye. Thanks to its permission-based solution, Ping Identity enables financial institutions to customize customer experience, present customers and prospects with more relevant offers, and drive cross-selling and customer acquisition. I invite you to watch my short video with Travis Spencer – Senior Technical Architect.